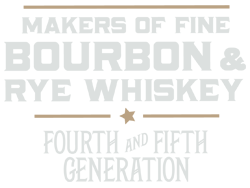 True Stories of Whiskey - Peerless Distilling Co. 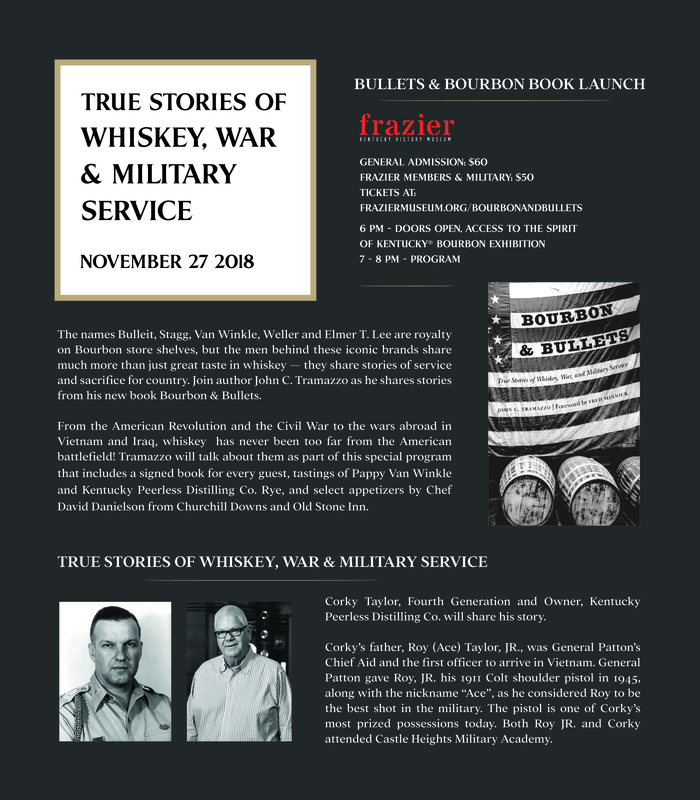 True Stories of Whiskey, War and Military Service. The men behind iconic brands share much more than just great taste in whiskey — they share stories of service and sacrifice for country. Enjoy tastings of Pappy Van Winkle and Kentucky Peerless Rye with select appetizers by Chef David Danielson.